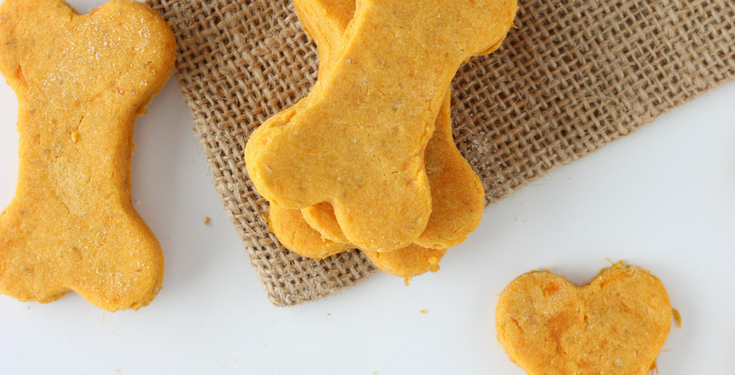 Welcome to Lola the Pitty, a dog blog which documents tips about dog ownership and training, shares dog treat recipes, and most importantly – raises positive awareness and fights the negative stereotypes towards often misjudged breeds. 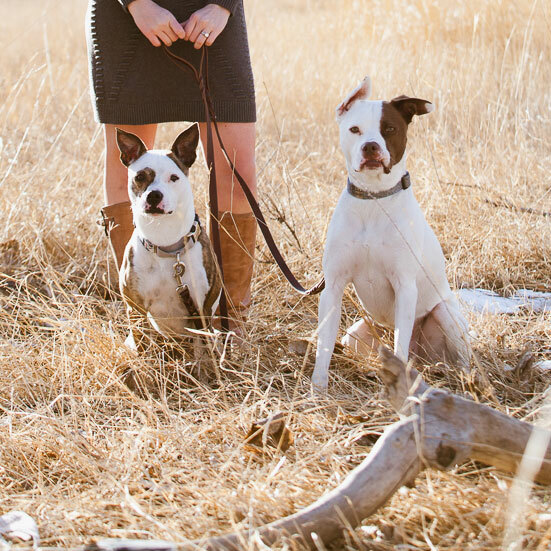 I’m Sarah, a Marketing Director by day, dog lover and pit bull advocate by night. I’m a Colorado native who is delighted to be back in my home state; I grew up with a passion and love for all animals and a huge weakness for dogs and horses. The first dogs in my life were two shelties named Boomer and Buster. Life has since been on fast forward and has involved volunteering at a local animal rescue, fostering five amazing dogs, to ordinary life where I reside in northern Colorado…Greeley to be exact, with my two fur-kids, Lola and Rio. The inspiration for Lola the Pitty began in September of 2013 when I began sharing our adventures with Lola on her Facebook page . I then took the leap of expanding our adventures into a blog, which showcases our positive journey that we’d love to have you with us on! Our mission is to change the perception of bully breeds by growing as breed ambassadors and share content valuable to our readers. We hope that with our stories and education, we can inspire others to adopt and rescue dogs like Lola, Rio and the millions of other dogs that simply want a chance at life. I am also proud to announce that as of February 2014, I’m a contributor to Victoria Stilwell’s Blog – take a peek at my profile on the Positively Expert Blog. If you like what you read, you can subscribe to our email newsletter or follow Lola The Pitty on Bloglovin’! I would also love if you’d connect with me on Twitter and Facebook! We have a lot of fun conversations and a great sense of community over there, plus – Lola is the main voice of our Facebook page. You can also follow us on Instagram for a behind the scenes peek into our crazy dog world. Let’s not forget about Pinterest. If you’re ready to lose an hour of your life, check it out with us. Thanks for visiting! I would love to hear from you, so please, comment away! No lie, I like comments almost as much as dogs. The social nature of the internet and blogging community is truly amazing. It is a great honor to be featured on other blogs and websites. After all – it’s meant to be shared; but please do so with integrity. You may share, but… If you decide to share an image from this site; you must provide a link back to this site. Please do not repost a post or recipe in its entirety. You may share an excerpt or short preview, but do so with appropriate sourcing by providing a link back to this site. Please do not edit any of my photos without my written permission. If you borrow a photo, a link to the recipe must be provided as well as a caption listing the source of the photo. Watermarks…Please do not edit or remove any text or images included on the images to denote ownership, such as logos and other branding. Occasionally I publish content on this blog that is in the public domain or the intellectual property of a third party. In these cases I credit and link to the owner or source (if known). If you hold the copyright to any content on my blog and would like the credit or link modified or the content removed, please contact me. I stumbled across LolaThePitty.com and thought that you’d be a great fit for our upcoming Pet Paw-Looza Event. 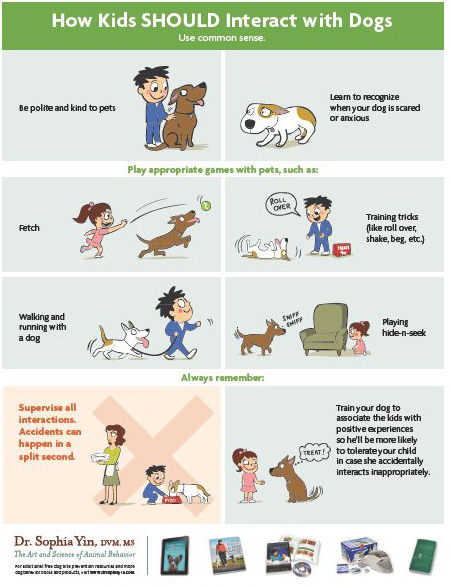 Pet Paw-Looza is a week long campaign that encourages owners to share or claim thousands of pet samples with friends on Facebook. Not only is this a huge event (our last cross-promotional campaign had over 75 000 users), but it’s also a fantastic promotional opportunity for your blog. The event is set for May 2015, and I’d love to tell you more. Let me know if you’re interested and I can send you the next steps! Thanks for the email. Please contact me at sarah@lolathepitty.com. Thank you. Are these suitable for puppy’s 8 weeks old? What treats are you referring to? 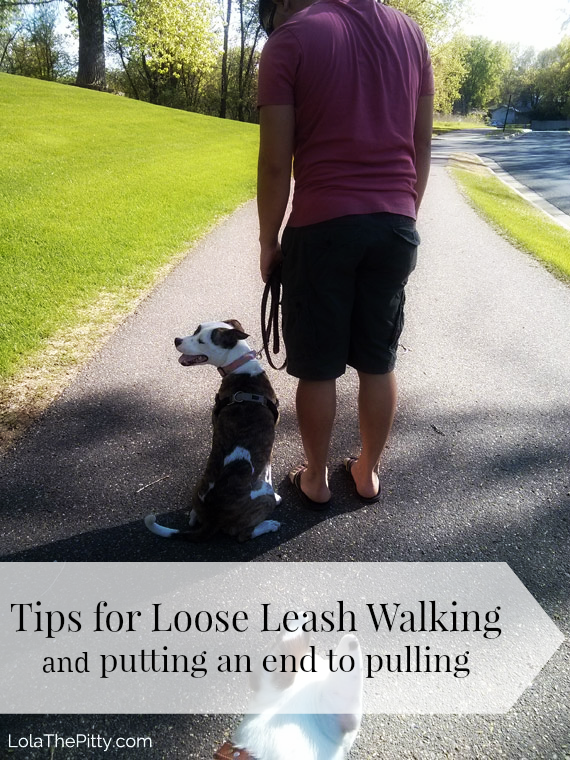 I am so shocked at the ignorance when I walk my leash- trained dog. People have verbally assaulted us, grabbed hoses etc. and all without provocation! She is just a mix and a big brown cupcake. I’m so glad to find there other fur patents like me. The seem few and far between. My dog is named Dexi Doodle and it a privilege for me to have her in my life. 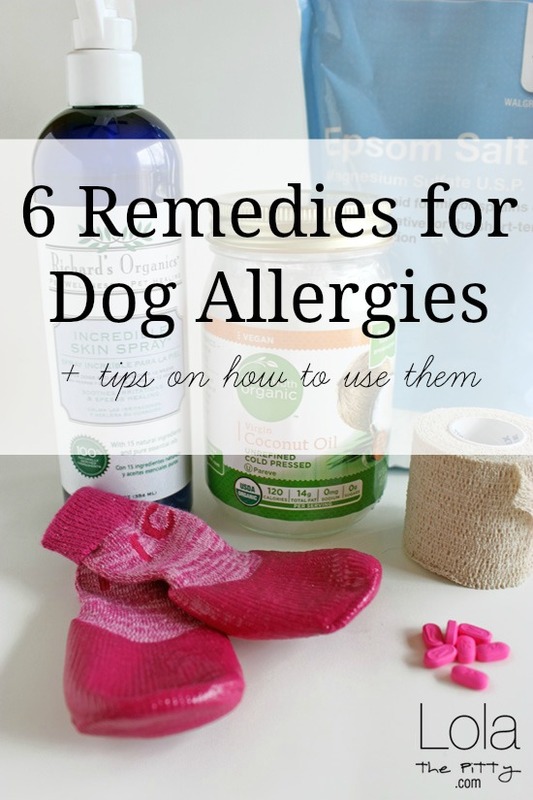 Came across your website from searching “Clipping my dog’s nails” on Pinterest, and a link to your page came up! This is great, and it is nice to see a webpage that I can come to for advice on specific things. And it is great that I can learn a lot from another pitbull owner! And thanks for visiting! So glad you came across our site :). I came across your page on pinterest when looking for some dog treat recipes. I am not very talented when it comes to the kitchen, but I am trying desperately to raise money so that I can get a service dog. I use the dog treats to attract others to my table. 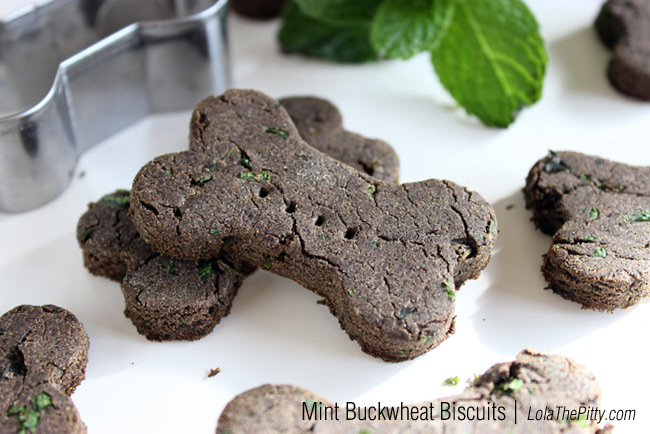 I came across your recipe and tried the buckwheat mint ones and they were great! They were so easy, they looked great, and my parent’s dog seemed to love them. Thank you so much for sharing these recipes! I have an acquaintance who claims that she is the one who wrote the poem entitled, “Just a Dog”. I believe that she is not the author. It is my personal opinion that plagerism is one of the worst forms of theft and would like to prove that she is not the author of this beautiful poem. I also decided when I turned 50 years old, that, from that point on, I would stand up for what’s right whenever I see a wrong being done…even if it’s not easy. I see that you wrote Richard Biby was thought to have written the poem originally. That information is what I have found as well, sites that pretty much declare that he is the author. I haven’t been able to prove when he wrote this poem. When or where it was first published under his name, etc. if you could help me in any way with this matter, I would be truly appreciative. Thank you for your time and consideration. 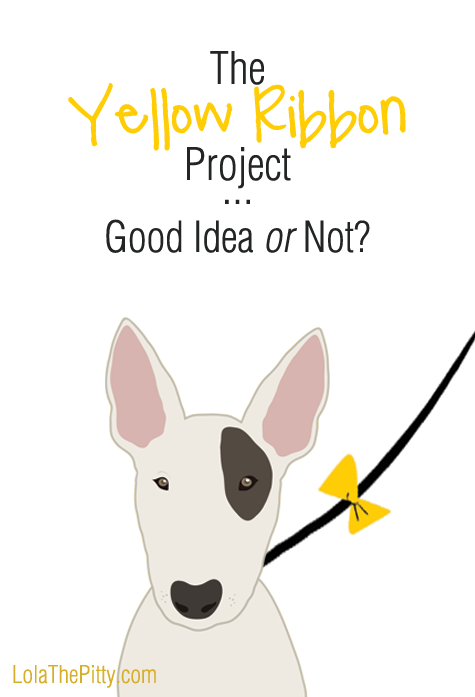 The Yellow Ribbon – Good Idea or Not?! Hi! Thank you for the recipe! I was wondering if I could sub coconut oil instead of the egg? How much?